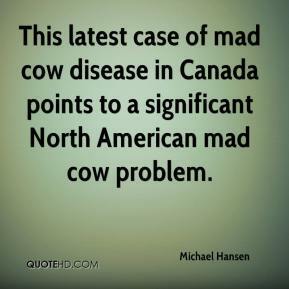 This latest case of mad cow disease in Canada points to a significant North American mad cow problem. 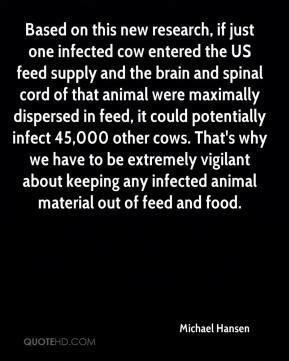 Based on this new research, if just one infected cow entered the US feed supply and the brain and spinal cord of that animal were maximally dispersed in feed, it could potentially infect 45,000 other cows. 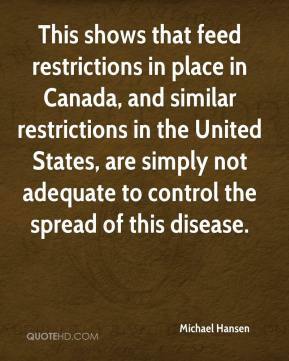 That's why we have to be extremely vigilant about keeping any infected animal material out of feed and food. 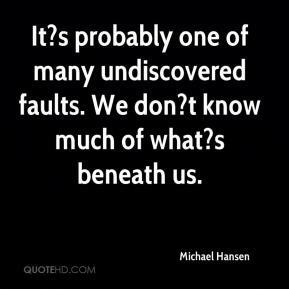 It?s probably one of many undiscovered faults. 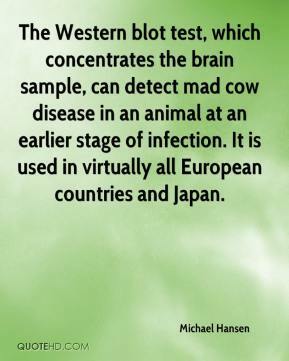 We don?t know much of what?s beneath us.